Or 6 payments of $15.17 with What's this? Every guy needs a versatile trouser at the ready; smart pieces you can get plenty of wear out of all year round. 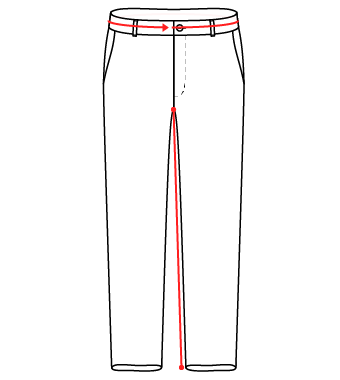 The Wakefords Texture Pants are made from lightweight cotton fabric with added stretch for comfort. It looks prefect when worn with a casual jacket and neatly tucked shirt - easy everyday style.